A free employability course for mature workers struggling to find employment. 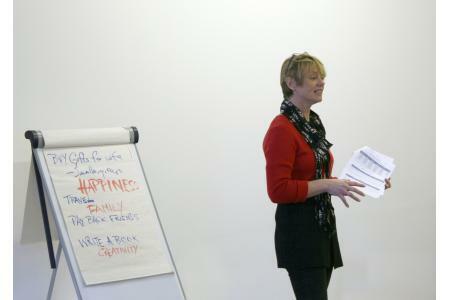 Our 12 week programme fills the gap between Jobcentre Plus and expensive career coaching. 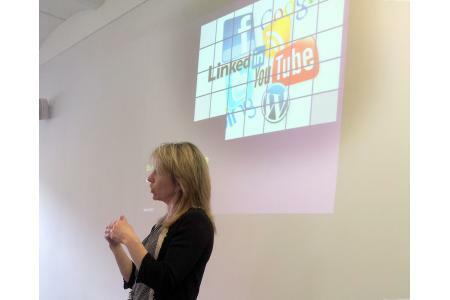 Participants learn current job search techniques, with an emphasis on networking, developing social media skills, improving CVs, and practising competency-based interviews. There is a social benefit too: participants are less isolated in their time of unemployment, and they are encouraged to help each other. We are now seeing increased community engagement. Skill sharing is a major part of the programme. Room for Work participants help each other to find jobs. Returners assist newcomers with motivation and moral support. 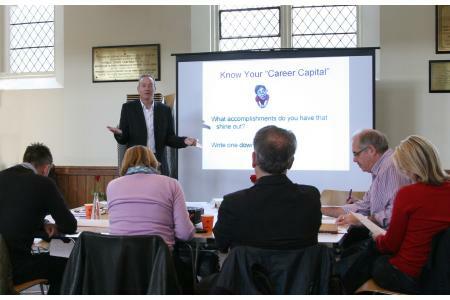 Our volunteer presenters offer coaching help, business advice, CV writing services and professional photos for LinkedIn. Room for Work started operations in October 2012. Since then, the programme has helped well over 200 people. Of those who attended regularly, 46% have found employment. All attendees report increased confidence with job search and/or career change. "Room for Work hits the spot the Jobcentre can't reach," says Ian Speed, now re-employed. We are currently seeking a fundraiser. Marketing and web expertise are also required. Pays for marketing materials for one 12 week course. Supports one student for the entire course.